California, Texas, North Carolina, and Alabama. In the process, I learned how to appreciate and adapt to new cultures, experiences, and language varieties. As a result, I developed the ability to find common ground with people from a variety of diverse backgrounds. 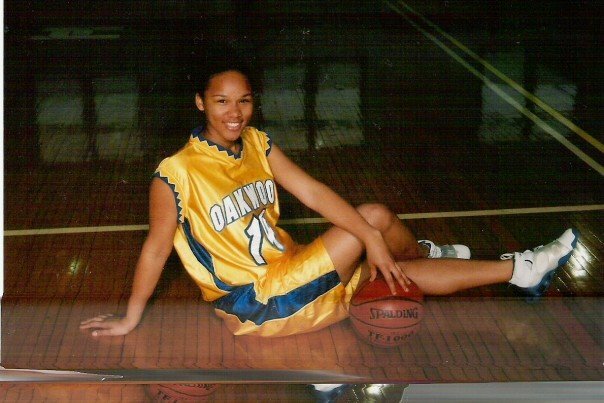 At Oakwood College, an Historically Black College in Alabama, I studied Finance (B.S.) and English / Professional Writing (B.A.) with plans to become an attorney. During my junior year, I spent a semester abroad in Sagunto, Spain that would irreversibly change the course of my professional life. After college, I moved to New York City to study at NYU School of Law. NYU and NYC enriched my cultural perspective and equipped me with the skills and confidence that I would need to be a zealous legal advocate. After law school, I moved to Los Angeles, where I passed the California bar exam (5.5 earthquake notwithstanding) and eagerly began my career as a commercial litigation associate. I learned a lot of lessons in Big Law, and, about two years in, personal and professional experiences pushed me toward a paradigm shift. In 2010, I enrolled in the M.A./Ph.D. program in Iberian Linguistics at the University of California, Santa Barbara, where I have been mentored by phenomenal scholars and have had the amazing experiences of studying Basque in the Basque Country, presenting research in India, living and conducting research in the Dominican Republic, and participating in academic outreach programs to teach high school students how they can use linguistics in their everyday lives. While my professional focus has changed over time, what remains consistent are the skill sets and motivation that compel me to do what I do: (1) Problem-solving, (2) Analysis, and (3) Advocacy for underrepresented voices. Karaoke: I consider myself to be somewhat of an international karaoke sensation! If you cue Journey’s “Don’t Stop Believin’,” I will bring the house down … every time. Rubik’s Cube: I am an unashamed Rubik’s Cube enthusiast. My personal best for solving the RC is 1 minute, 8 seconds. Law & Order: I breathe Law & Order: SVU. Within the first 30 seconds of any episode (through Season 12), I can identify the crime, the culprit, the motive, and the plot twist. The theme is also my cell phone ring tone. Physical Fitness: I have played in basketball games at the Staples Center in L.A. and Madison Square Garden in NYC. I am presently retired from basketball, but have plans to train for a marathon.